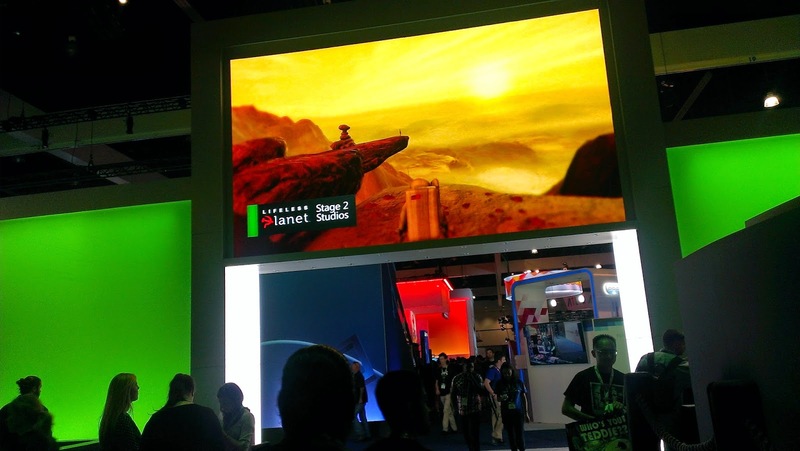 Lifeless Planet: A New 3D Action-Adventure Game from Stage 2 Studios: Lifeless Planet Announced for Xbox One at E3 2014 in Los Angeles! 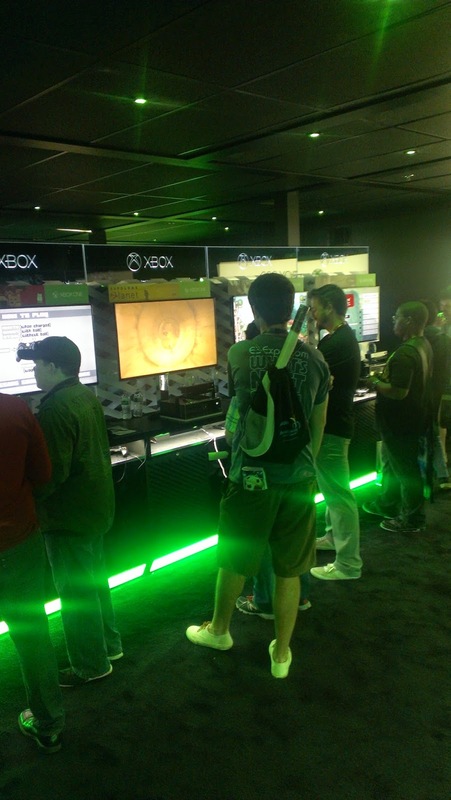 Lifeless Planet Announced for Xbox One at E3 2014 in Los Angeles! The headline pretty much says it all... 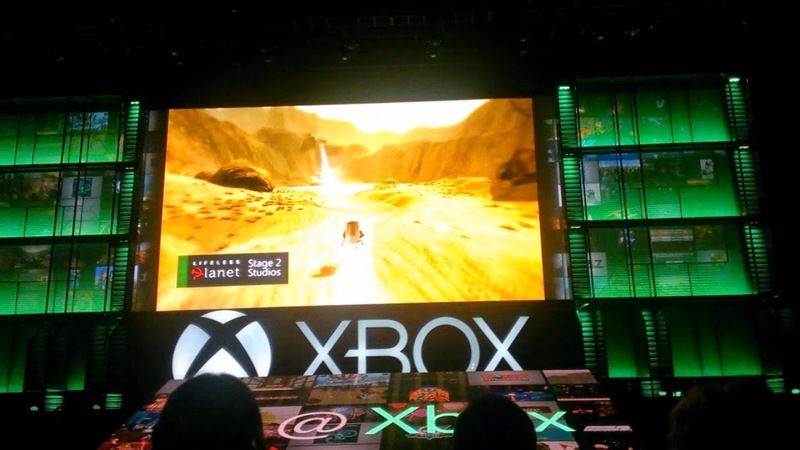 Lifeless Planet was featured in the E3 2014 Xbox Media Briefing, and we exhibited the game in the Xbox booth all three days. It was an amazing week and an incredible experience. I've known for a little while that this was coming (thus we knew to be in Los Angeles for the show! 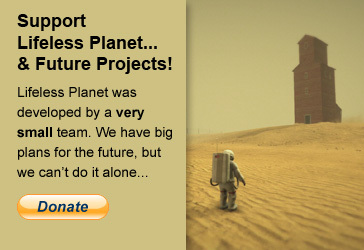 ), but it's been hard to keep such a big secret! We are targeting a fall release for the Xbox version and I'll post details on the release date when we're ready to announce. Thanks to everyone who's supported this game from the beginning and thanks to Microsoft and ID@Xbox for inviting us to the briefing and E3! Thank you; definitely takes you somewhere else! This is very good game. Respect for developer's. I have a question; The developer will be planning a similar game or a sequel? Thanks! I do have plans for future games, but can't reveal any details yet. Thanks for playing! Hey there! Any update as to when we will have an XB1 release? Highly anticipating this! Thanks! 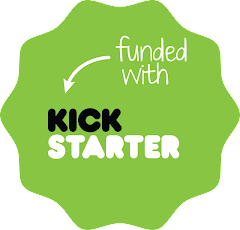 Shooting for Jan/Feb now... depends on review by ms, etc... Official announcement in the coming weeks! Thanks, Milton! Really glad to hear you liked it. So keen for this on Xbox One! Will this also be coming to Xbox 360 or just Xbox One? Any chance of this coming to PS4? Will it be on a disk or only available through online purchase? Still anxious and eager! Anywhere close to being released? Yes! Very close... I promise an announcement soon. Thanks for your patience, I know it's been a long time coming. May 13th! So excited! Can you give me a price?